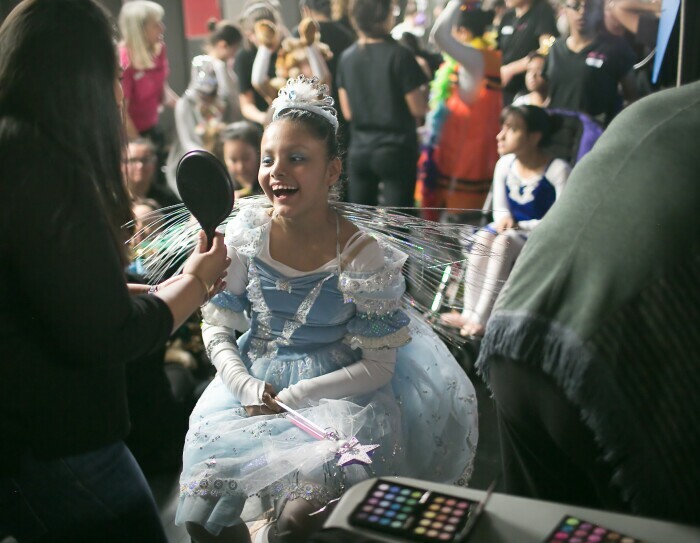 A Dancing Dreams performer checks her makeup. 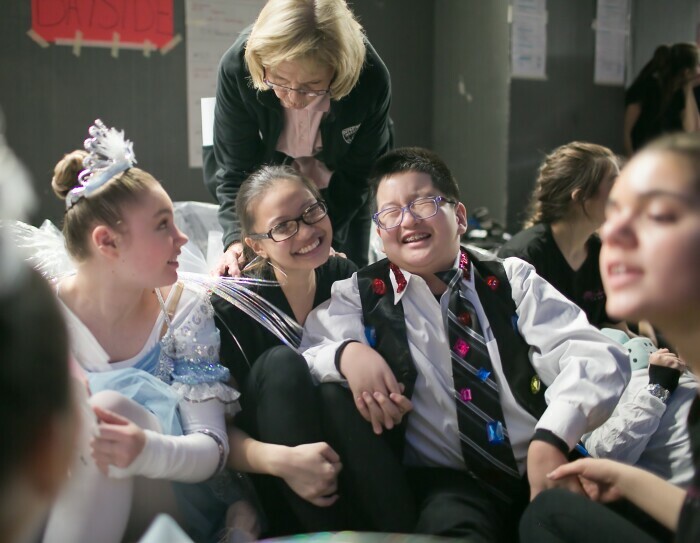 Dancing Dreams performers share a fun moment backstage. 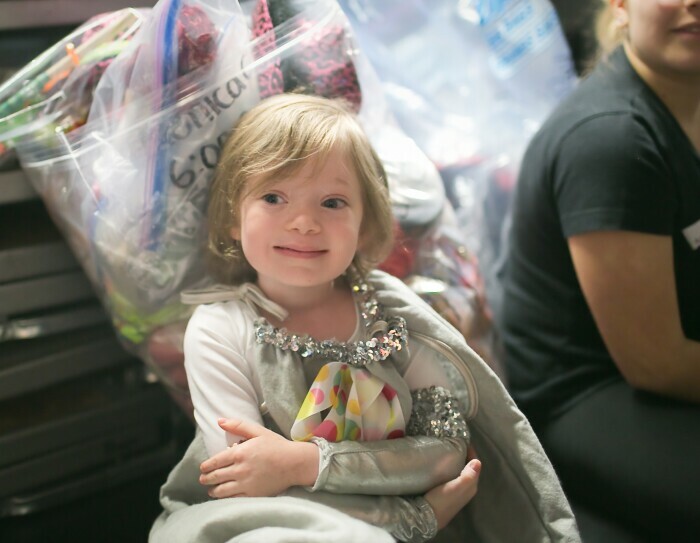 A young Dancing Dreams performer waits backstage during the group's recital. 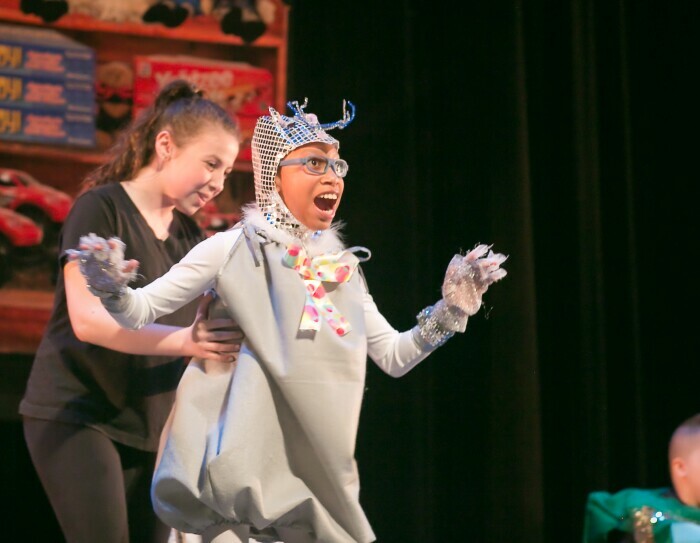 A Dancing Dreams performer takes center stage during the group's 2018 recital. A joyful moment during the Dancing Dreams recital. It started with one child’s visit to Joann Ferrara’s pediatric physical therapy practice in Queens, New York in 2002. Her patient, a 5-year-old girl facing physical challenges, was dressed in a tutu and tiara. “You look just like a ballerina,” Ferrara recalled telling her. The little girl matter-of-factly replied, “I would love to be a dancer, but nobody would want me.” It was in that moment Ferrara decided to start a different kind of dance company. 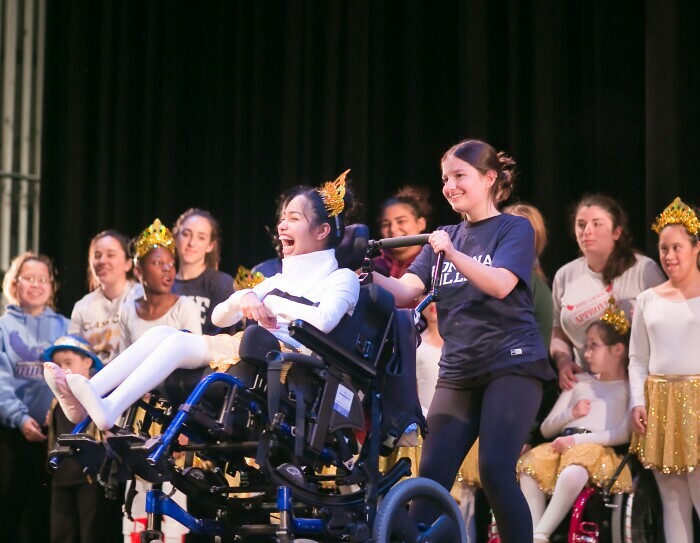 In addition to her physical therapy practice, Ferrara, a former gymnast and dancer, teaches ballet, jazz, tap, and even a little ballroom to more than 100 Dancing Dreams performers ranging in age from 3 to 17. Caitlin McConnell, age 16, was born with cerebral palsy, a disorder that affects movement, posture, and coordination. As a little girl, she remembers wanting to dance like her twin sister, Allison. Her parents heard about Dancing Dreams and enrolled Caitlin in the program when she was five. She wants to show the rest of the world that there’s nothing she can’t do if she sets her mind to it. And that stems from her experience at Dancing Dreams. 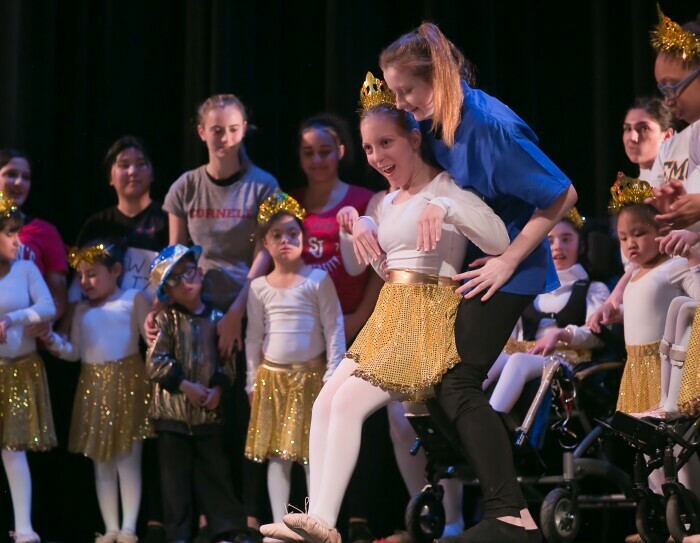 With only one full-time and two part-time staff, Dancing Dreams relies almost entirely on volunteers. That includes roughly 170 high school helpers enrolled in the organization’s leadership program, who assist the dancers during classes and performances. Limited staff and budget at Dancing Dreams make fundraising a challenge. So Ferrara registered the organization with AmazonSmile. When customers shop with smile.amazon.com , the AmazonSmile Foundation donates a portion of eligible purchases to the customer’s designated nonprofit. AmazonSmile includes more than one million charitable organizations like Dancing Dreams. Ferrara uses the money she receives from the foundation, to buy ballet and tap shoes for every dancer. Caitlin posts inspirational videos on her YouTube channel and hopes to one day run her own nonprofit organization to benefit children with disabilities. Read these step-by-step instructions on how to sign up for AmazonSmile . To shop AmazonSmile, visit smile.amazon.com and choose from more than one million charitable organizations like Dancing Dreams. 501(c)(3) public charitable organizations can visit org.amazon.com to learn more and register for AmazonSmile.